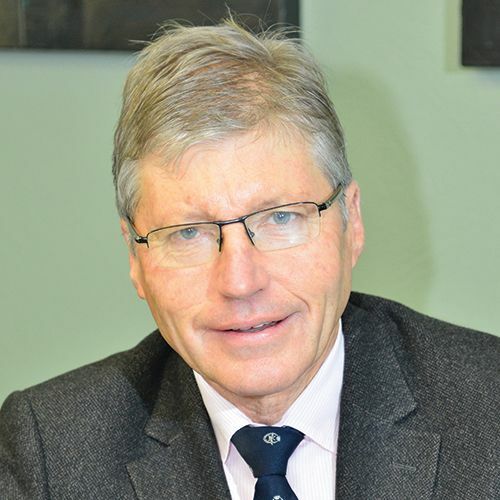 John is a Chartered Accountant and an accredited member of the Institute of Directors. 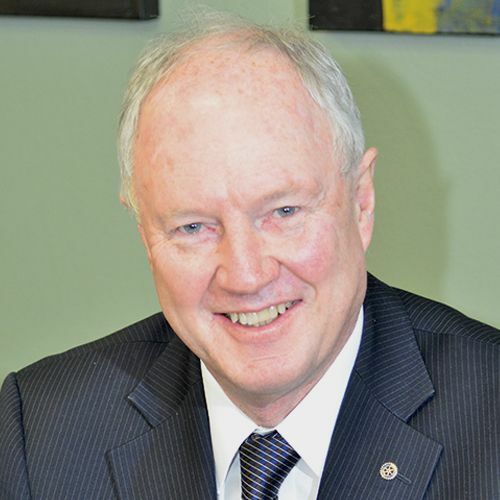 He was a Hawke’s Bay Partner in national and locally owned chartered accounting firms including KPMG and BDO specialising in audit, business recovery, business valuations and has also acted as an advisor to many Hawke’s Bay businesses. 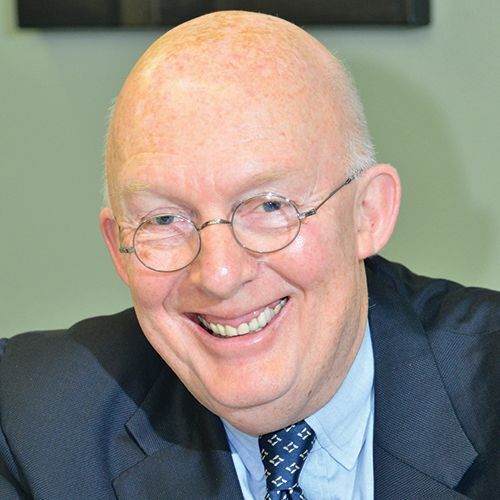 He is currently a professional director and is the Chairman of Hawke’s Bay Airport Ltd, Anglican Care (Waiapu) Ltd and Anglican Care Waiapu Boards. He is a Director the electricity lines company Unison Networks Ltd and chairs the Audit and Risk committee. He is also on the Board of ETEL Ltd, an electricity distribution transformer manufacturer and Unison Insurance Ltd a captive insurance company. Bishop Andrew was ordained as the 16th Bishop of the Anglican Diocese of Waiapu in October 2014. 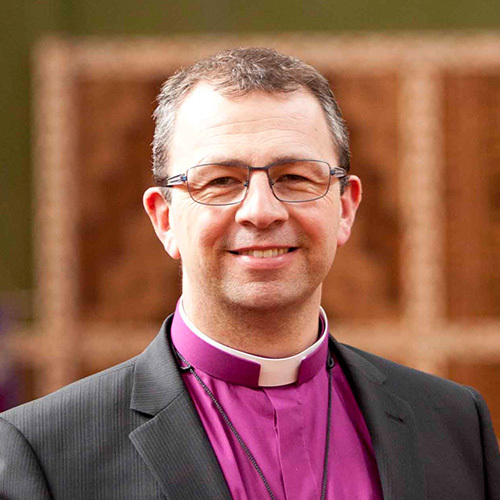 Bishop Andrew has served the Anglican Church as Vicar of Cambridge, Waikato and Chaplain to King’s School, Auckland and also in a variety of governance roles over the past 15 years including Diocesan Standing Committees in Auckland and Waikato, and as a trustee for St Paul’s Collegiate School, Hamilton. Bishop Andrew is a member of several boards in the Diocese of Waiapu which focus on Mission and Ministry, Finance, Education and Social Service sectors of the Church. Bishop Andrew is a volunteer Ambulance Officer, Chaplain and supporter of the youth programme with the Order of St John. Geoff Yates is married with three adult children. 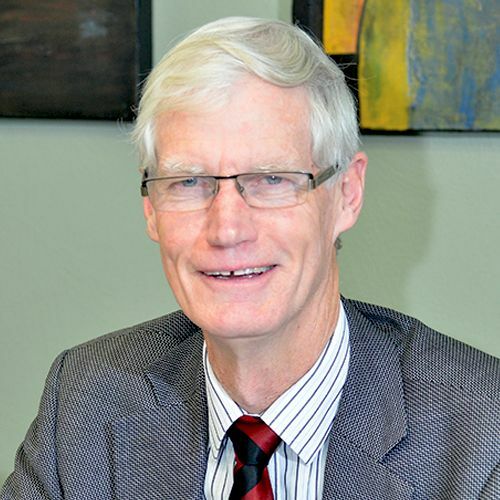 He began his career with Steel and Tube (NZ) Ltd and later moved to NZI Finance Ltd. After 20 years in the finance industry, Geoff developed his first retirement home in Napier in 1992 and subsequently went on to develop and run in partnership Elmwood House and Colwyn House. A long time resident of Napier, Geoff has been on the committees of the Hawke’s Bay Lawn Tennis and Squash Club, the Hawke’s Bay Club, the Hawke’s Bay Helicopter Rescue Trust, the Waiapu Board Diocesan Trustees (Trustee and Chairman) and the Napier Girls High School Board of which he was also Chairman. Christine has a Degree in Psychology (Otago 1967) and after graduation worked in criminology research for the Department of Justice. 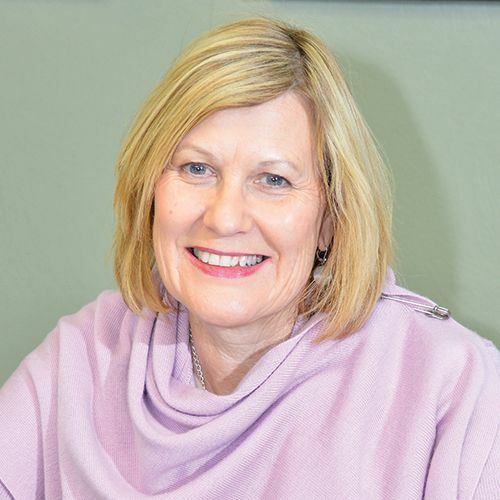 More recently, Christine worked for 14 years as an educational publishing company as a schools consultant and for the past 11 years has also been a Regional Councillor and Hearing Commissioner. Christine has played an active role in her parish of St John’s Cathedral Napier including many years on the vestry and as a Synod representative. She was a member of Bishop Murray Mill’s support group and chaired the Diocesan Finance Advisory Group. Christine is also a company director of HBRIC Ltd which is a holding company of the Hawke’s Bay Regional Council. Evan is a commercial and property lawyer in Tauranga. He is Chancellor of the Anglican Diocese of Waiapu, a director of Anglican Care (Waiapu) Ltd and a Chartered Member of the Institute of Directors. A former chair of the Bay of Plenty Sinfonia, Evan is a longstanding Rotarian and Councillor of the Automobile Association (Bay of Plenty District). He sits on the board of Age Concern Tauranga. Nicola Roberts is a lawyer and has been a partner in Dannevirke legal firm Dorrington Poole for over 25 years. Nicola was admitted to the bar as a solicitor in Australia and New Zealand and is a member of the Hawke’s Bay Lawyers Standards Committee. 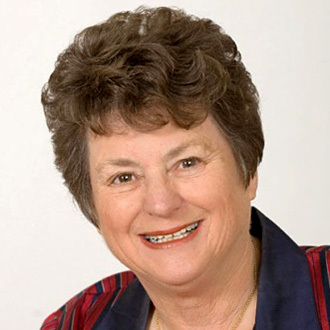 She is a Director of Anglican Care (Waiapu) Ltd and a Trustee of various charitable trusts. Brian is a lay member of the Waiapu Diocesan Standing Committee and on the vestry of St Luke’s Havelock North. He also serves on the Trust Board of Camp David Adventure Centre – a not for profit Christian ministry. He also has a range of trustee roles and carries out marketing, advertising and promotional contracts. Brian is an accountant with a 35 year career as an institutional global financial markets broker in London. This culminated in a 10 year role with a French bank managing a 24 hour foreign exchange desk. He is a permanent NZ resident settled in the Hawke’s Bay with his New Zealand wife, Bronwyn.